Since its creation by a family court judge in Seattle, Court Appointed Special Advocates has become one of the most effective programs of its kind. 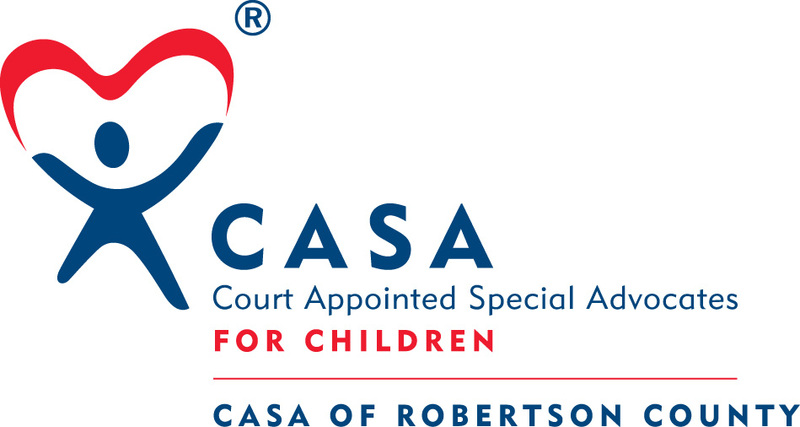 Today there are almost 1,000 CASA programs around the country. It is a unique blend of private support, public need and the kind of people power that comes from 70,000 volunteers all committed to the rights of every child in the foster care and child welfare system. What sort of support will I receive? You will be supported every step of the way. You will have opportunities for continuing education and have access to online resources provided by National CASA, including a resource library, national Facebook community and national conference.